Want something natural and beautiful for your aisle? 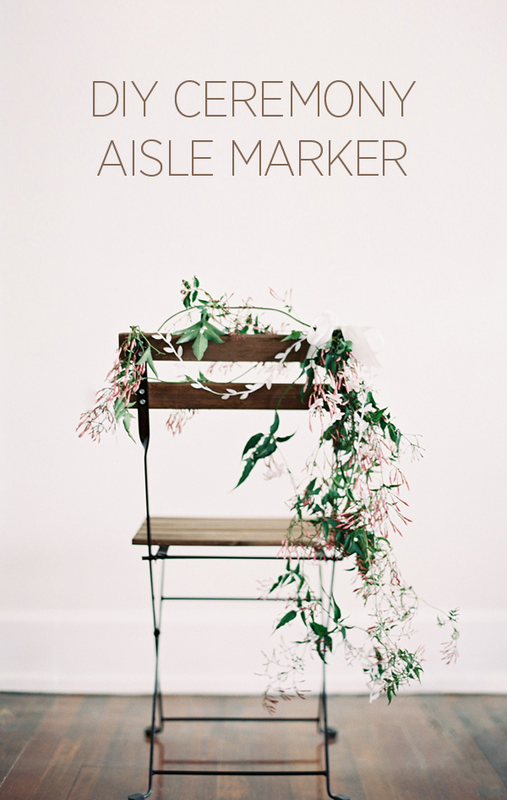 This diy garland aisle markers are so romantic and easy to do! 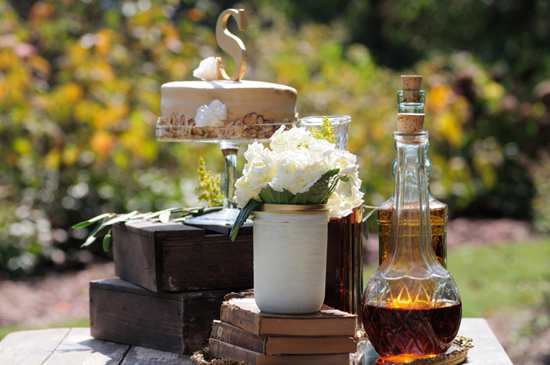 Perfect for any outdoor rustic or garden theme weddings! 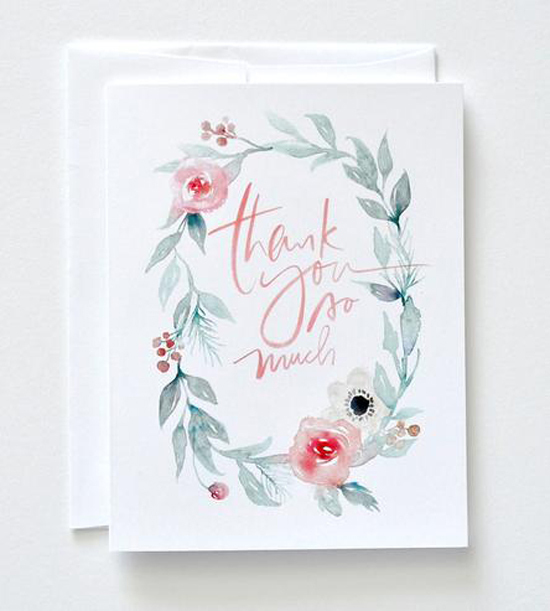 In love with the details of this watercolor thank you card set! 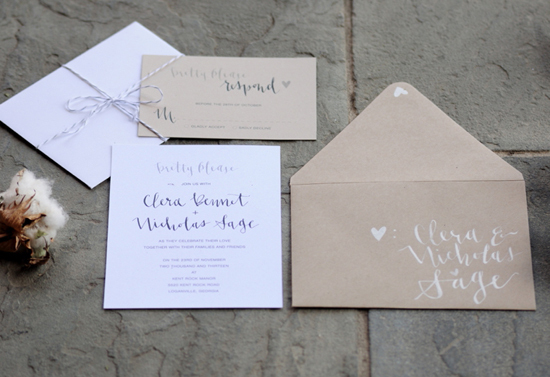 These are perfect to send your gratitude to your wedding guests, friends, relatives – anyone! Oh, joy! 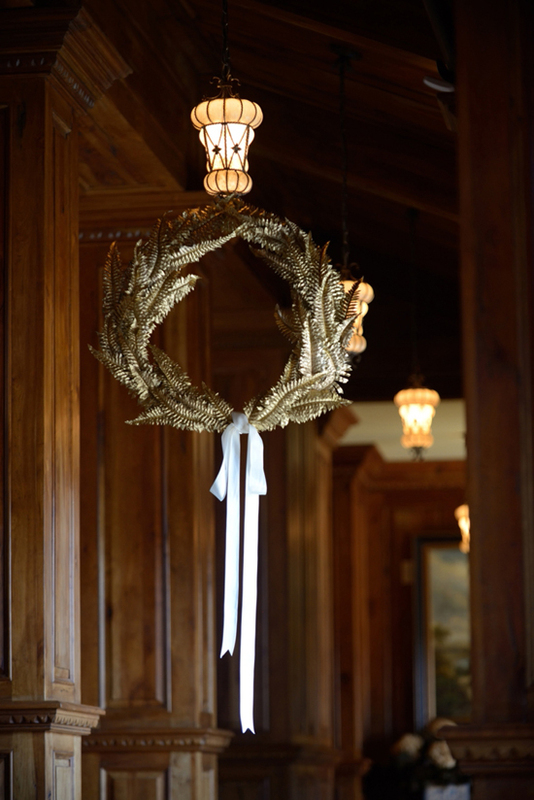 Photos are up on the Every Last Detail blog! 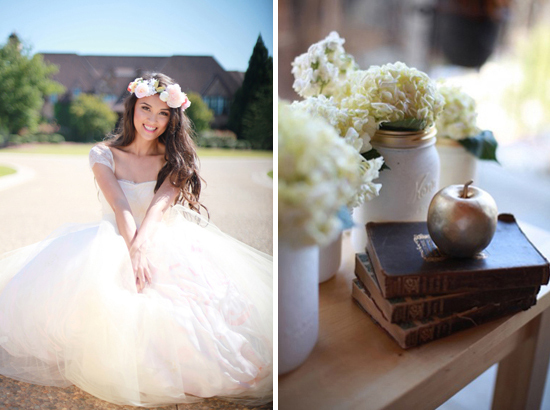 TheLittleCanopy styled an inspirational shoot with a group of some amazing talents. 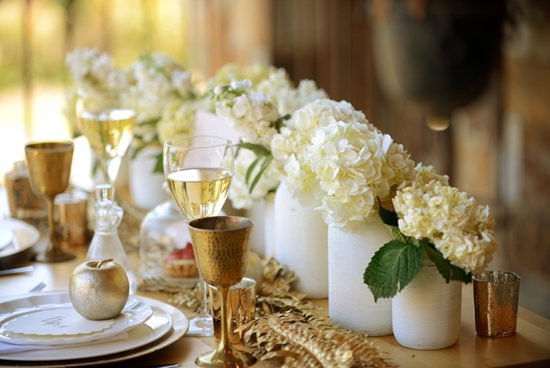 With romantic white washes with gold accents, this gallery is sure to make you swoon! This is only a tiny bite of the pie! View the entire gallery on Every Last Detail and be sure to watch the stunning video by Angel 3 Films! A special thank you to all the vendors for their hard work in making this beautiful day possible! Check them out! 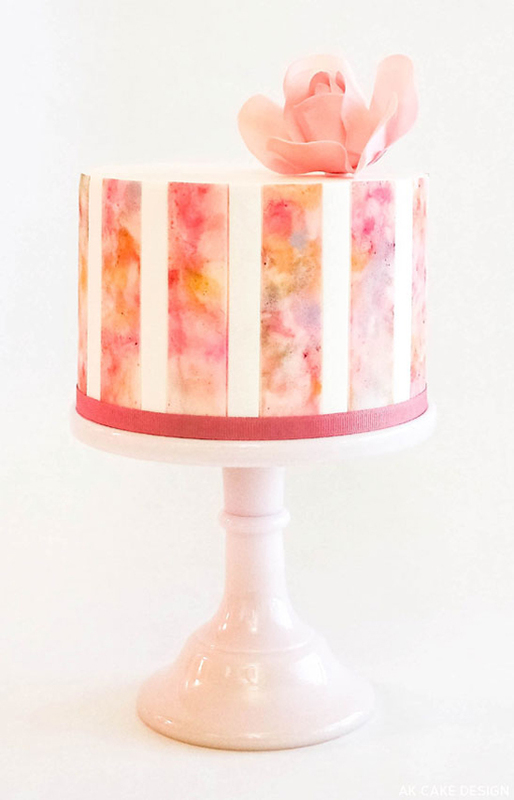 How gorgeous is this watercolor cake? Swoon, drool, and repeat! Inspired by a painting by Rex Ray, Allison Kelleher of AK Cake Design explores the creative process of watercoloring a cake. 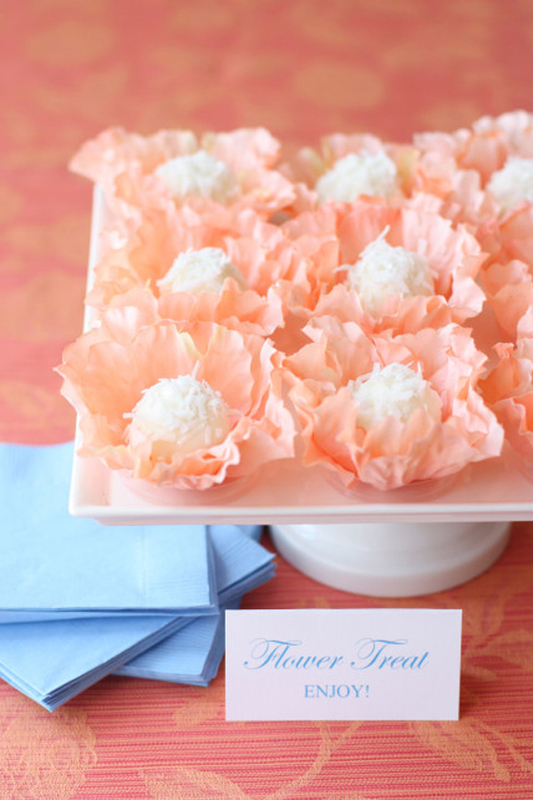 This is a great diy project for those who want a unique and sweet cake (pun intended!) on their special day! Watercolor Cake by AK Cake Design :: Steps here! Inspiration Monday! Isn’t this cake amazing? A true work of art! 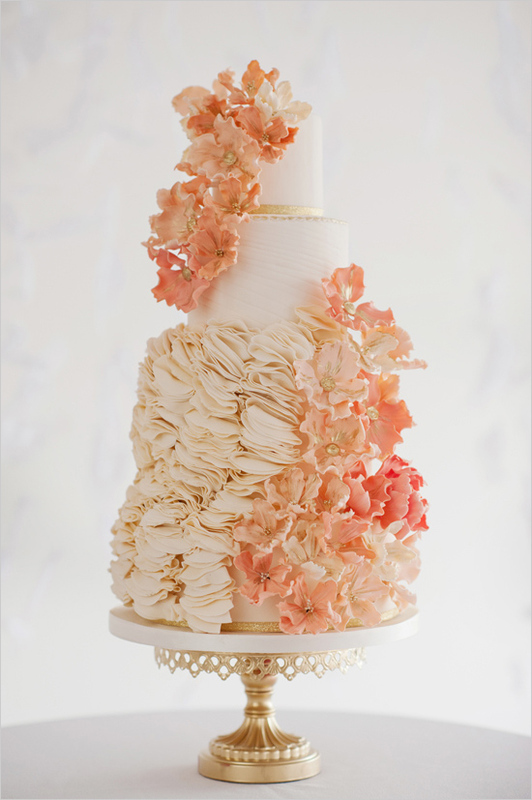 You cannot deny the amount of love and hard work that went into this beautiful cake… love! 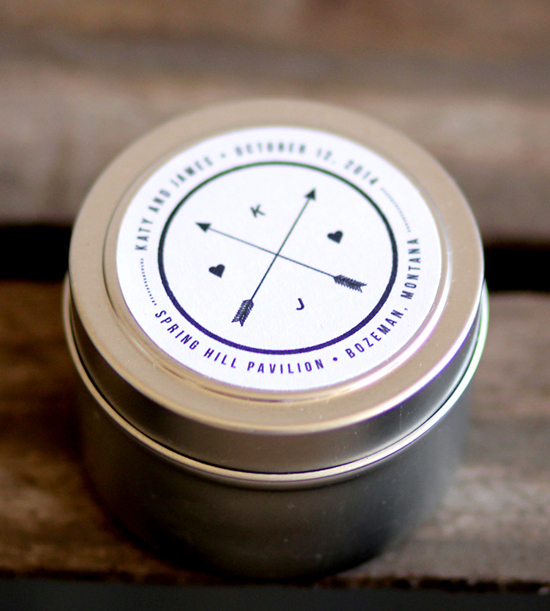 Our favorite this week is this cute unscented soy candle! 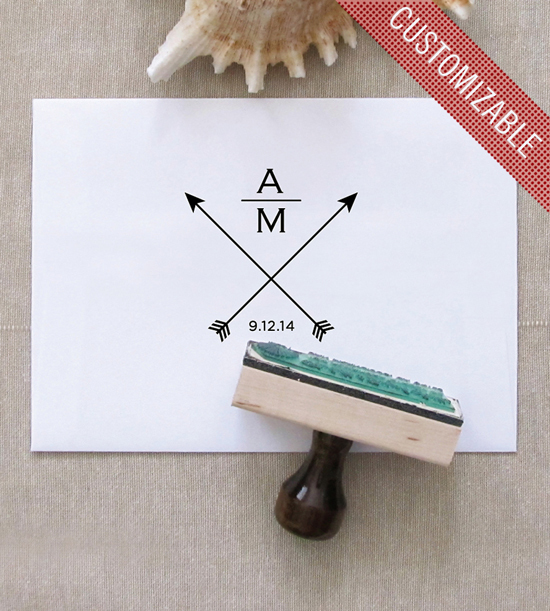 You can customize the label sticker with your wedding information and send them home with your guests as the perfect wedding favor! Finally, a pretty favor that they will actually use.